Are you blogging with little to no reward or measure of success? It's frustrating, right? We know...we've all been there. But what if I told you actually writing and posting your blog is really only half the battle? Want to know how to IMMEDIATELY make your blogs more effective and more engaging? 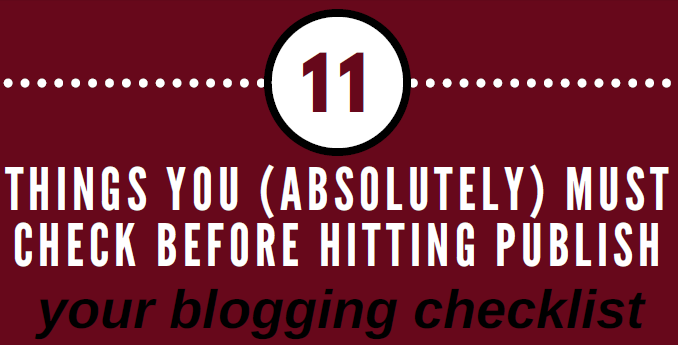 I'll be honest – there is a lot to learn, know and do, but I promise you this: if you follow these (read: very simple) 11 tips, you'll begin to see more results from your blogging efforts, virtually right away. And isn't that what it's all about anyway? Check out the full infographic below! (and, if you want to read more in-depth notes on the topic, you can check out my full blog too). They say it takes a village. And nowhere does that apply more than when it comes to your content. Anyone who has managed their own digital presence will agree…just doing it at all is no small feat. Doing it well takes grit and diligence. So whether you have a dedicated marketing team, or if you’re fighting the good fight alone, most of us can agree that any help is welcome help. Luckily, in today’s digital age, help is out there and readily available. So don’t reinvent the wheel…take advantage of what’s there for you. What's that? You say you don’t have time to weed through the hundreds of pages of sites claiming to make your content the best it can be? Don’t you worry…we’ve got you covered. 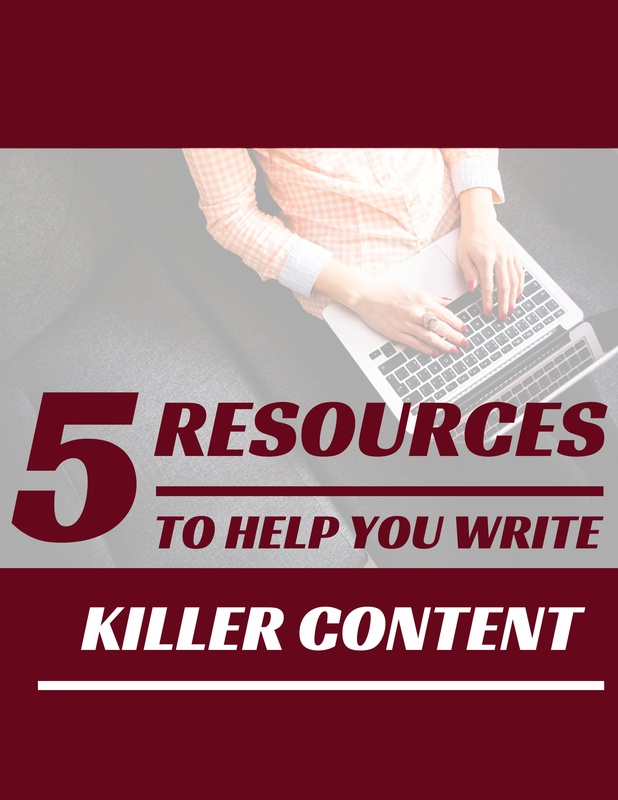 Check out our current list of top five resources we can’t blog without. Wondering what a blog is and why you'd need to use one for your business? Blogs for business can be very profitable, but you need to understand how to create one and optimize it to see good results.